I have come across a little gem from Yarra Ranges Tourism. Wait for it… we are about to continue on Yarra Valley’s Coldstream Trail. 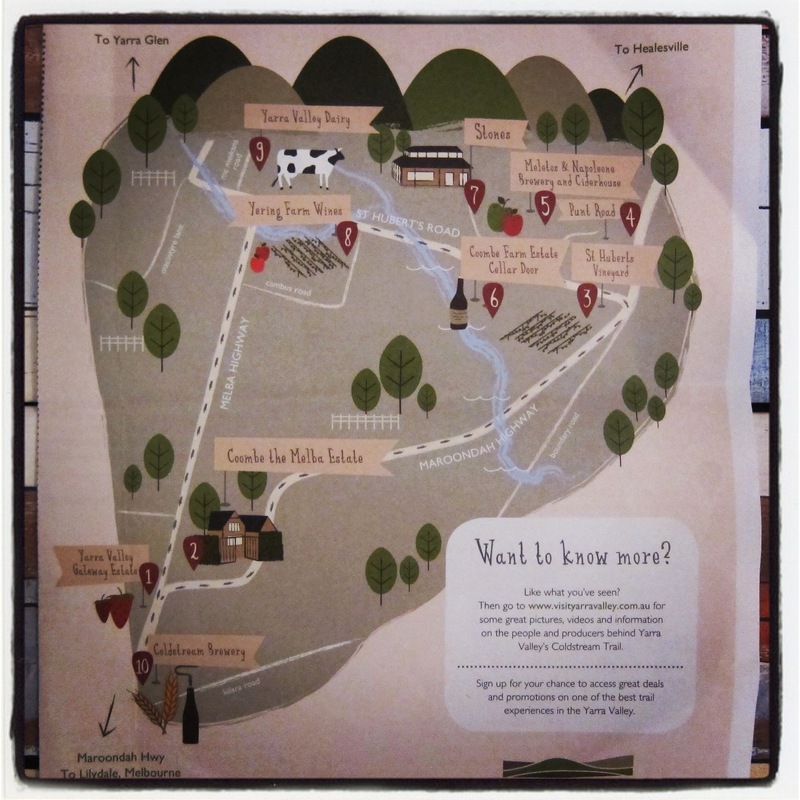 The ten stops along this trail have all been on my hit list and best of all we have ticked off two with our Stones experience (although The Barn at Stones does require a visit – more about that at a later date). Will you join me on the Coldstream Trail?